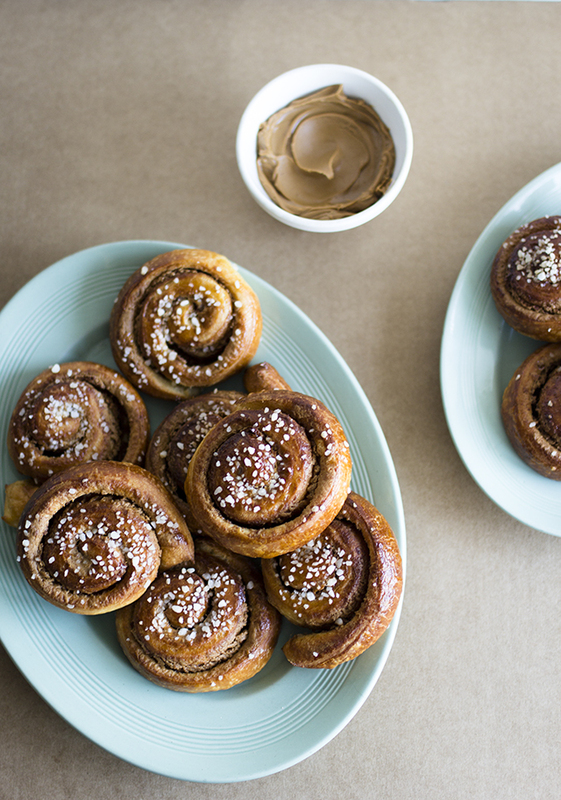 You could spread anything sweet and smooth between spirals of pastry and have it be a hit. Since 2015, I’ve had this boring habit of photographing bakes with the intention of posting them on mbakes and then forgetting about it until the next itch to create something followed. And then the cycle would continue. I have a whole backlog of posts that I couldn’t bring myself to share. It could have been the stresses of working that hindered my ability to produce something good enough for the internet, or it could have been life doing the thing that life does and taking over. But I can finally promise to post more now without boring whoever’s reading with the excuses for not sharing as frequently as I’d have liked. 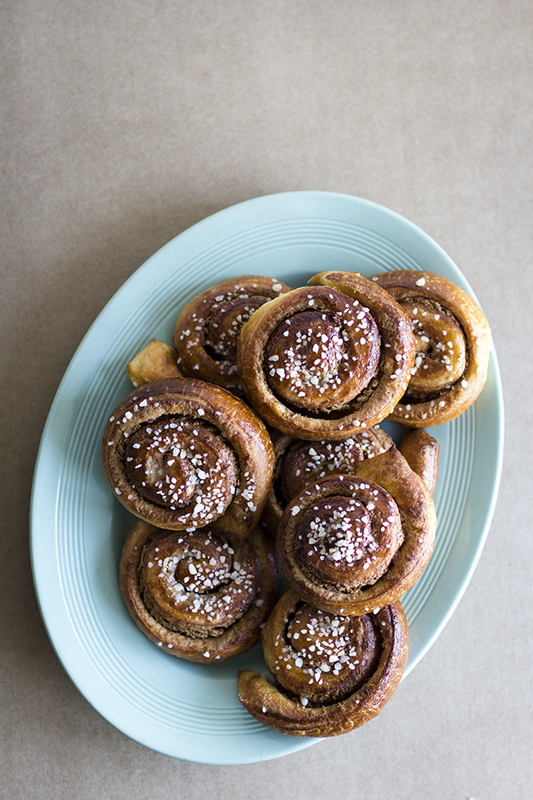 So I’ll start with Dan Lepard’s Danish buns that I made and photographed a while ago, you can find the recipe for his rough Danish dough here. 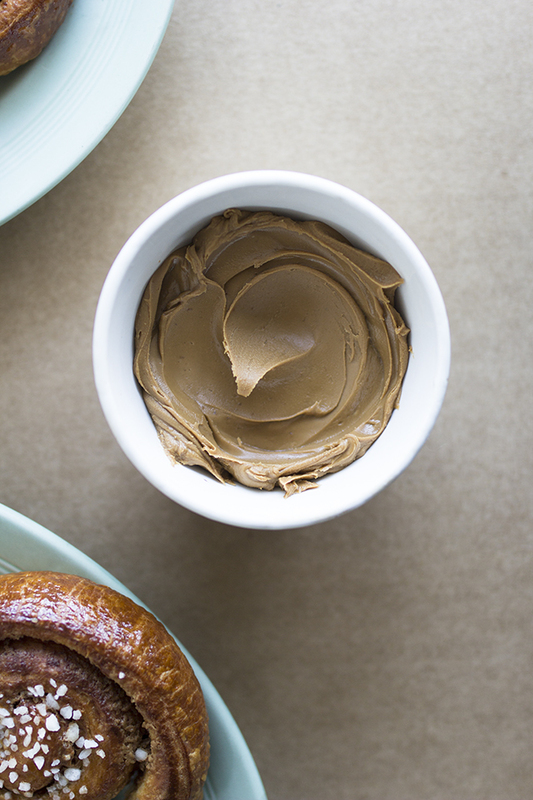 Roll the dough into a 30x40cm rectangle and spread with a whole jar of smooth or crunchy Biscoff spread. 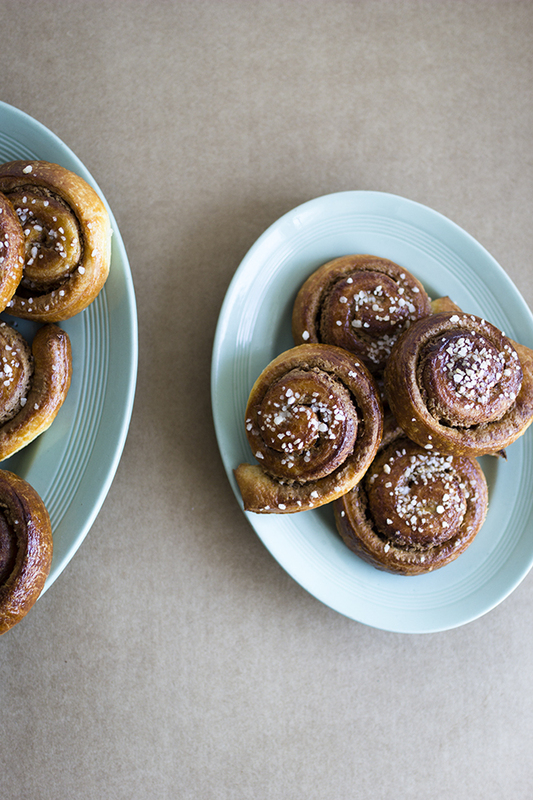 Do as you would for any bun recipe – roll into a log, cut, prove in a tin, optionally sprinkle with European pearl sugar and then bake at 160 C for 25 minutes, or until the top is golden. Rest for ten or so minutes in the tin before lifting one out with your fingers and shoving it in your mouth.